Half a million tons of e-waste is generated annually in India and is a serious threat to people’s health and the environment. The flourishing Indian IT sector contributes a large part of it. The disposal of this waste is a big problem and the waste leaves a huge carbon footprint. 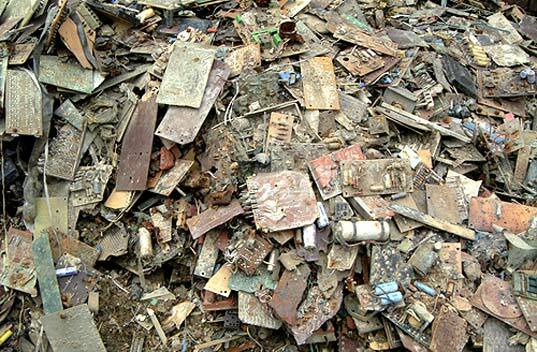 E-waste in India is dismantled and recycled manually in a hazardous, unorganized and unsafe manner. However, a new service launched in Mumbai could soon change the face of e-waste recycling and disposal in India. In India, the e-waste generated from computers, mobiles and other electronic gadgets is usually burned by poorly-protected workers in perilous conditions. This releases harmful toxins like mercury and lead into the atmosphere as serious occupational hazards and threats to the environment. 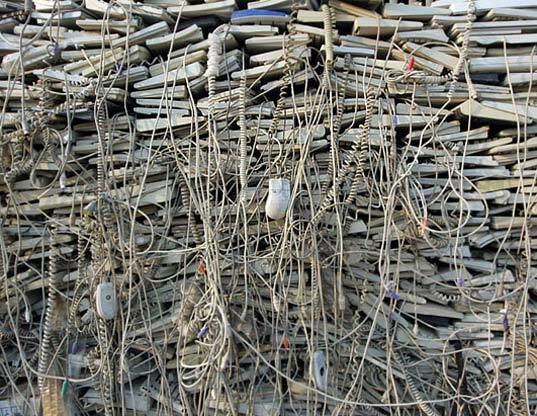 The e-waste centers are located at Delhi, Meerut, Ferozabad, Chennai, Bangalore and Mumbai. Several efforts have been made, by NGOs and the Government, to make the process of recycling safer and more eco-friendly. In continuation to these efforts a newly launched company, Eco Reco (Eco Recycling Limited), looks promising. It is the first of its kind in the state of Maharashtra and fourth in the country. The way the system works is simple and straightforward. The company pick-up vans collect discarded electronic items from homes, institutions, offices, schools, etc. The e-waste is brought to the company’s advanced facility for processing and recycling. The e-waste goes through the shredder and then metal extractor for the separation of components. Finally, the plastic is separated manually. Eco Reco, a subsidiary of Infotrek Syscom Limited, has fifty clients, including Tata Services (a subsidiary of Tata Motors). It is the first advanced e-waste recycling facility in India, and has the capacity to process 7200 tons. Thank you for your post. I agree. The companies should take responsibility with their actions. The people are the ones who are suffering. Please take action. This would be more impressive if it included a means by which to employ the workers who depend on the current system for their livelihoods, rather than just displacing them. This would be more impressive if it included a means by which to safely employ the workers who depend on the current system for their livelihoods, rather than displacing them.